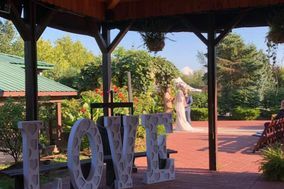 The home of Niagara Falls is one of the most romantic places in the world. 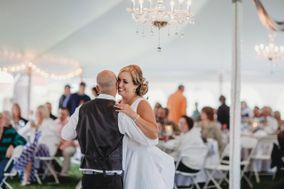 Whether you say your "I Do" surrounded by the mist of an incredible waterfall or the green of a country club, Buffalo DJs can spin a mix to match. 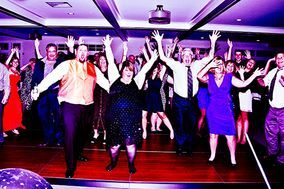 No matter what wedding venue in Buffalo you choose, find a wedding DJ who will make your Big Day even more special. 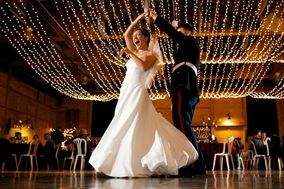 With so many details to work out before your wedding, it can be tempting to wait until the last minute to book a DJ. Our advice? Don't wait! 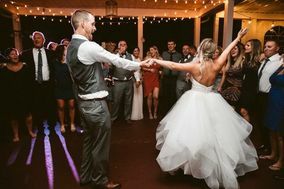 The music, personality, and expert coordination seasoned DJs can offer go a long way toward setting the scene and helping things run smoothly on your Big Day. 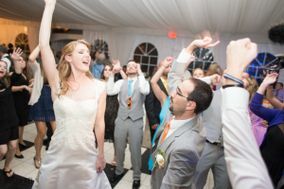 That's why we recommend fitting Buffalo DJs or a wedding band into your wedding budget early. 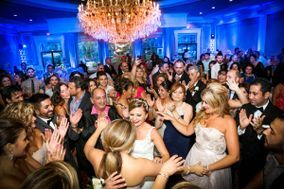 The cost of local wedding DJs is around the same as the national average, at $750-$1,300. That means you'll want to give yourself enough time to shop around for a good deal. 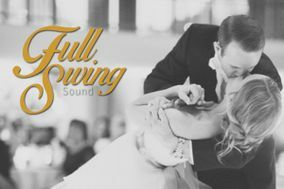 Since DJs and wedding bands play such a huge roll in your Big Day, locking in the right one for your date is a top priority. 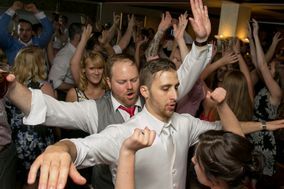 Not sure how to find which DJ is right for your wedding? The best way is by interviewing your top choices in person. This will give you the chance to experience their personality and style for yourself. 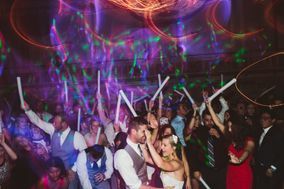 The best Buffalo DJ services will offer more than just the basics, so start by asking about which extras the DJ can provide and whether there's an additional cost for them. 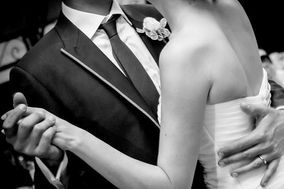 Use a wedding vendor manager to keep track. 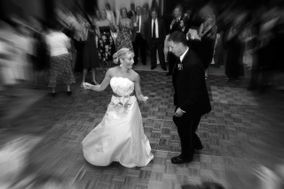 If you're still not sure what to ask, telling your wedding DJ in Buffalo about your vision for your Big Day can be a great help. 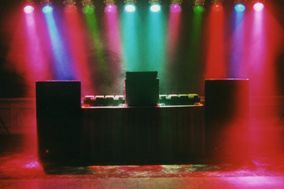 Experienced DJs can usually offer you a set of services tailored to that. 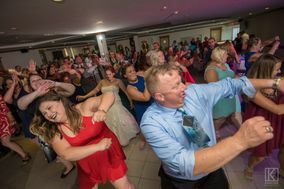 Buffalo DJs are more than just entertainment for your reception. They're your Emcee and the voice of guidance throughout the entire evening. 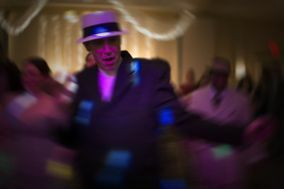 They announce the cake cutting and special dances, set the mood, and help keep things on schedule. 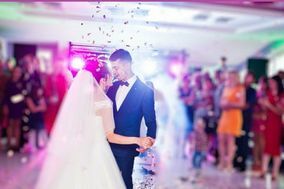 Because they play such an important role in your celebration, make sure you're on the same page well in advance of your wedding day. 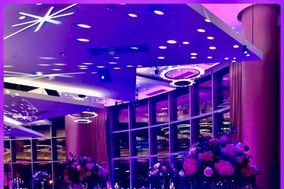 Confirm when and where your wedding DJ will arrive to set up and what equipment they'll be bringing to the venue. 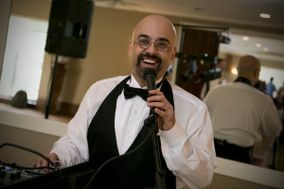 Make sure they understand your wishes regarding song requests, do-not-play lists, and encouraging guests to dance, too. 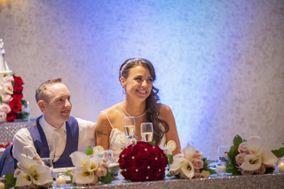 When your wedding day arrives, you'll be glad you got all these details ironed out well in advance. 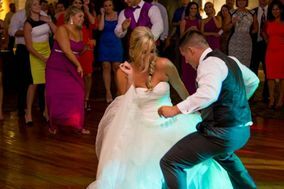 You'll also be glad you used WeddingWire to find the best Buffalo DJ services and plan your Big Day. 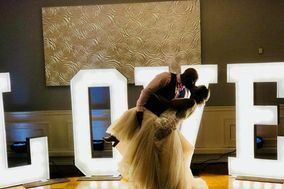 We have all the wedding planning tools you need, like a wedding hashtag generator. 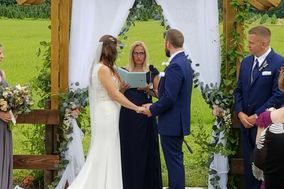 Use them all to plan your dream wedding!